New Hampshire firefighter Bette Maguire likes her life the way it is: a good job, a steady guy named Joe Griffin, and little parental involvement. Suddenly, however, her family's restaurant suspiciously explodes, causing her personal and professional lives to collide. 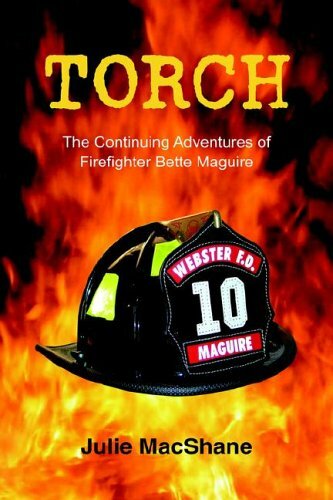 While Bette clashes with Joe and her parents, Webster Fire Department officials seem set on ruining her young career. Worse than the conspiracies swirling around her, an arsonist is leaving clues that indicate she's the one setting fires. Will Bette stop the arsonist and unveil his secrets before they destroy her and the ones she loves?